HAVE YOU JUST BEEN RAPED? 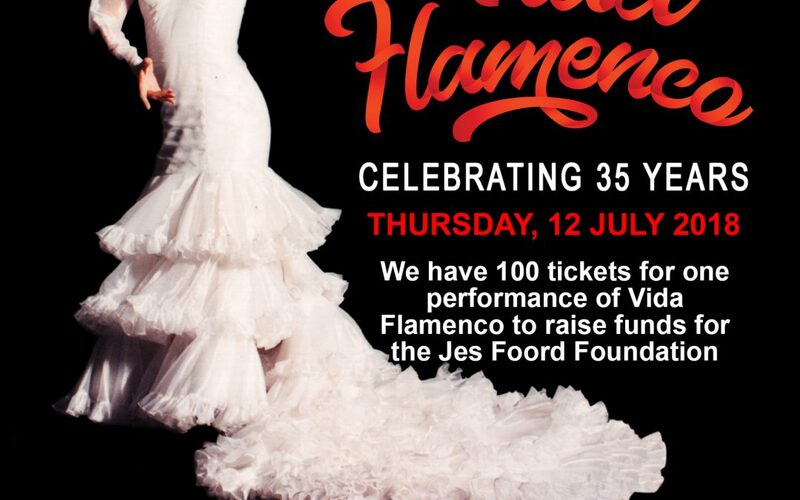 We have 100 tickets for an incredible Vida Flamenco performance, graciously donated by Linda Vargas, to help us raise funds for our #getjffmobile campaign. The performance will be held on Thursday, the 12th of July at the Sneddon Theatre, and ticket prices are R180 each, of which R90 will go towards our foundation. Payments can be made directly to the Jes Foord Foundation & we ask that you kindly use your name & Vida as a reference. The performance will be running from the 11th to the 15th of July at 7pm and tickets for the rest of the shows can be purchased through Computicket. Our #getjffmobile campaign was founded and spearheaded by Tina Le Roux, to raise funds to purchase a second hand vehicle for our foundation so our reach will no longer be limited by distance. Tina, you are an earth angel! Copyright ® Jes Foord Foundation, 2018.